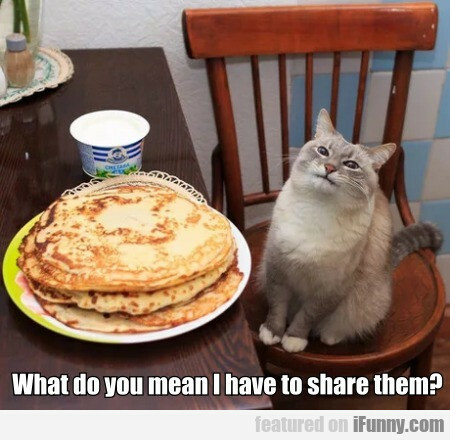 What Do You Mean I Have To Share Them? Help! I'm Gonna Fall! Quick! Grab My Bootstrap!